This display case came exactly as it is advertised. Definitely the highest quality storage solution for beaders out there. 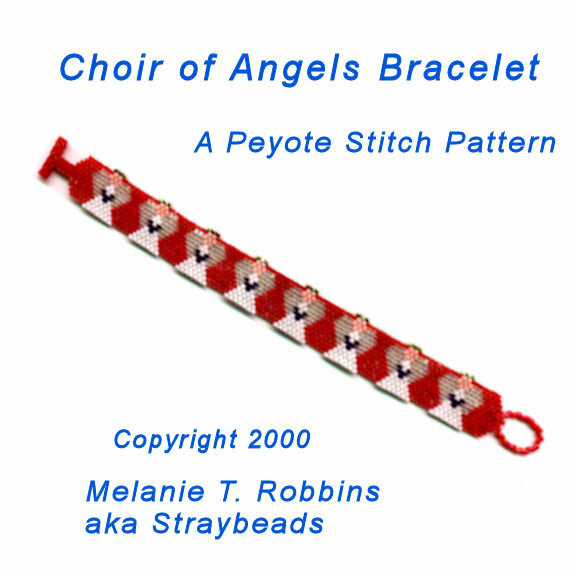 I consider this to be a must have for beaders...I'll certainly be ordering another one or two in the future. 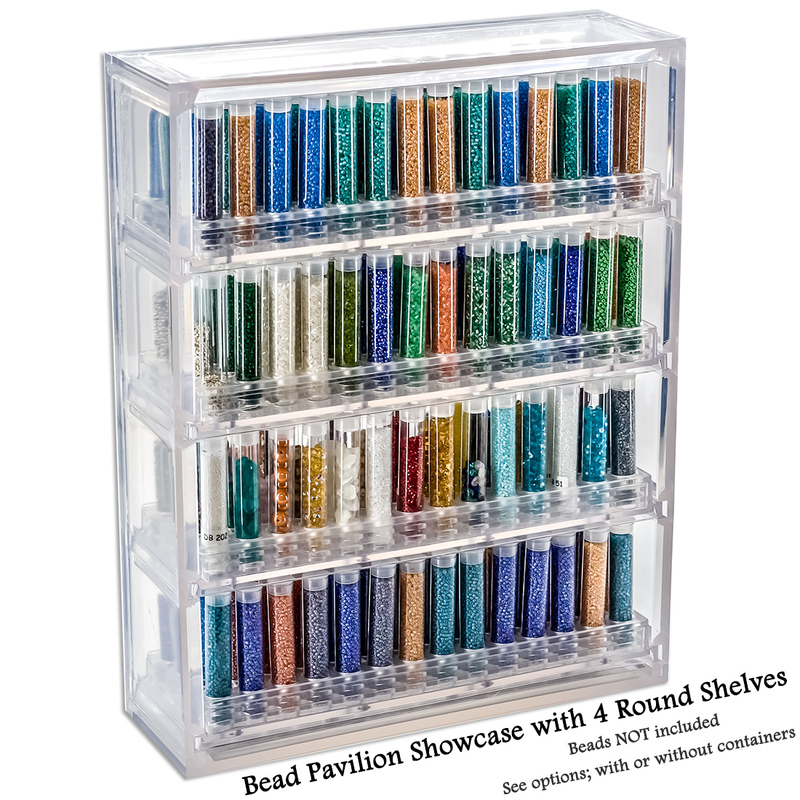 Don't be turned off from the price- I have spent hundreds of dollars on the tubes to hold my beads alone that we're not nearly as good of quality as the ones that come with the showcase. The tubes come with very tight lids that keep beads from spilling. The showcase arrived only a week after ordering and was 100% worth the price. This display case came exactly as it is advertised. Definite ..